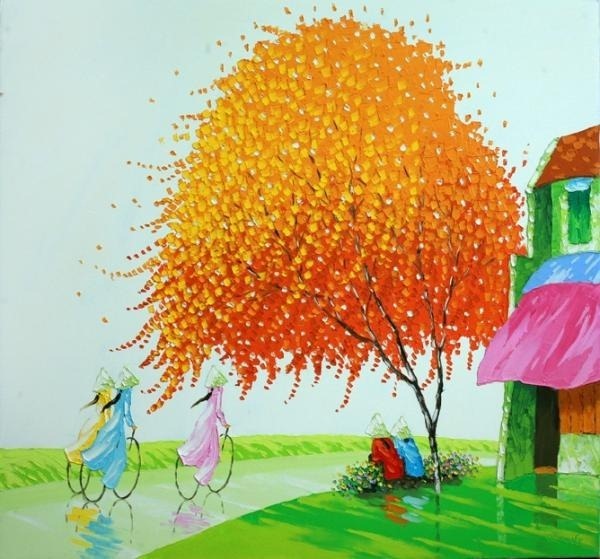 Born in Hanoi, 1979, a member of the Young Painter Association of Vietnam, Trang is an emerging young artist whose mind has been engraved with images of the city and the Northern villages. 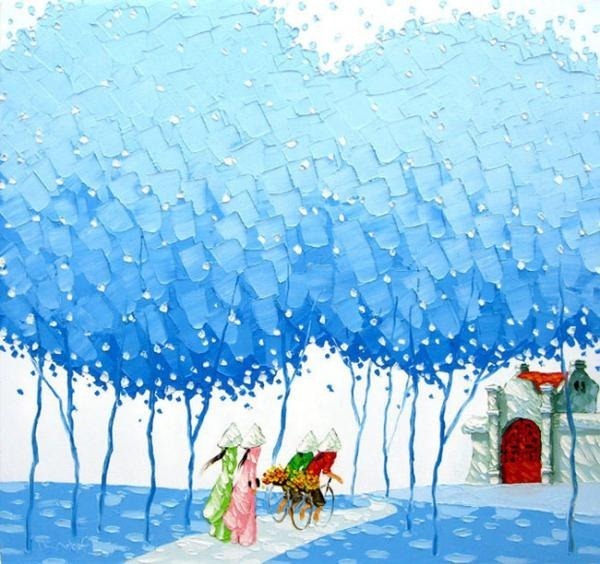 She brings these vivid memories of the villagers and their life to her paintings. 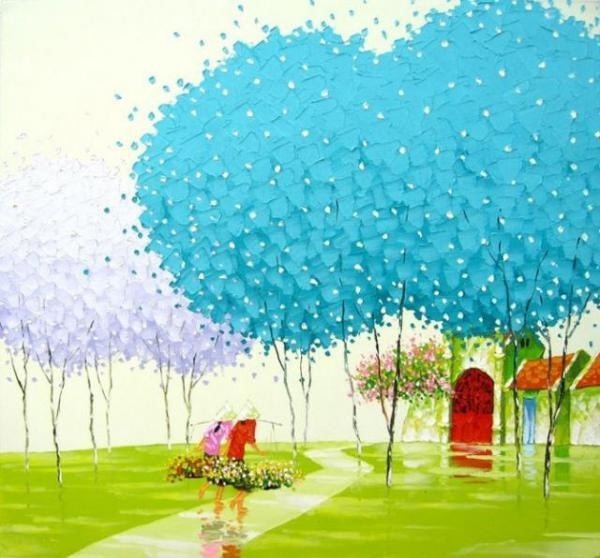 She paints scenes of landscapes in thick textural impasto with bright colours of red, orange, yellow, and blue, making the genre of landscape her own. 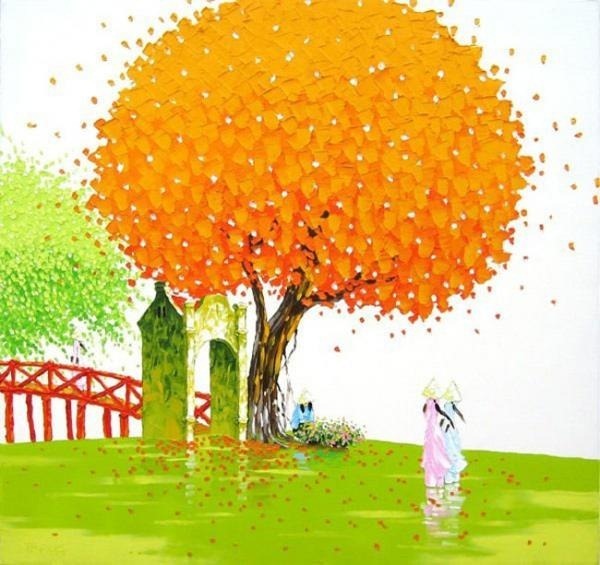 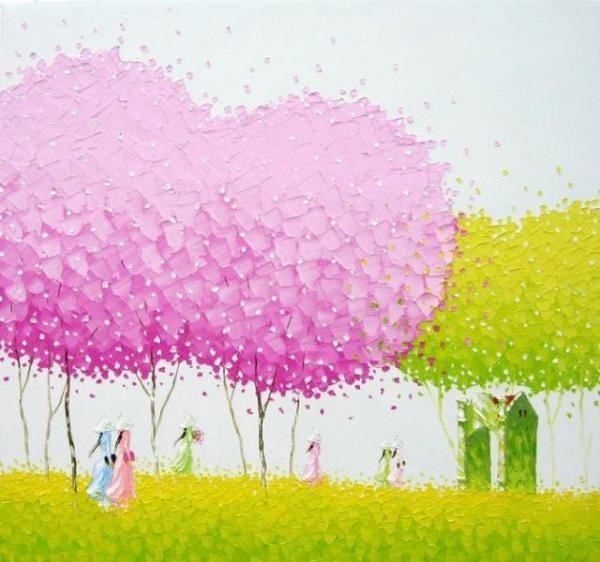 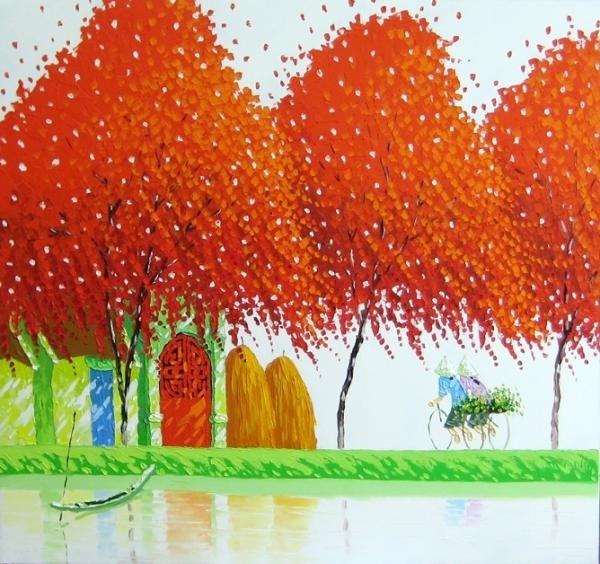 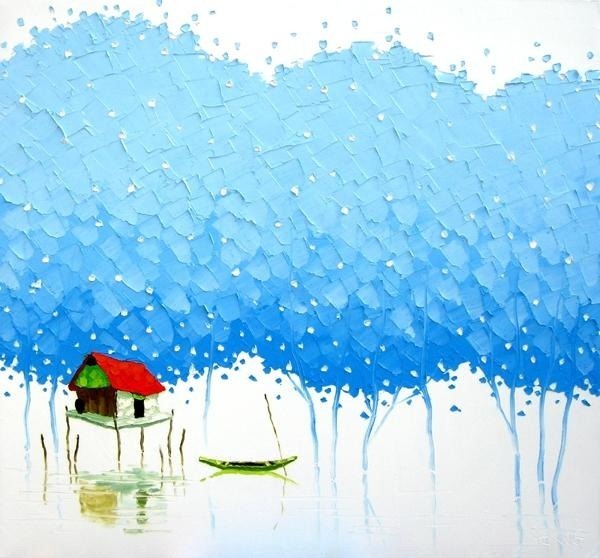 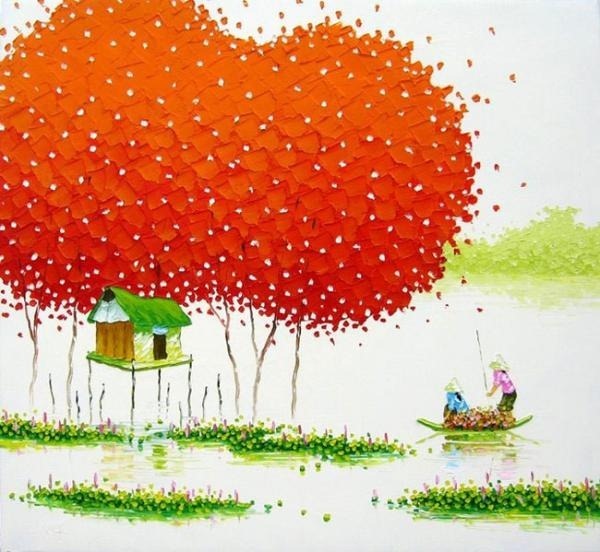 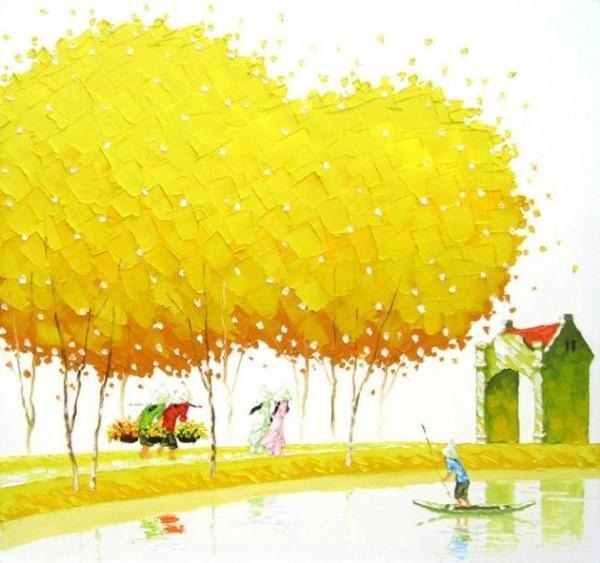 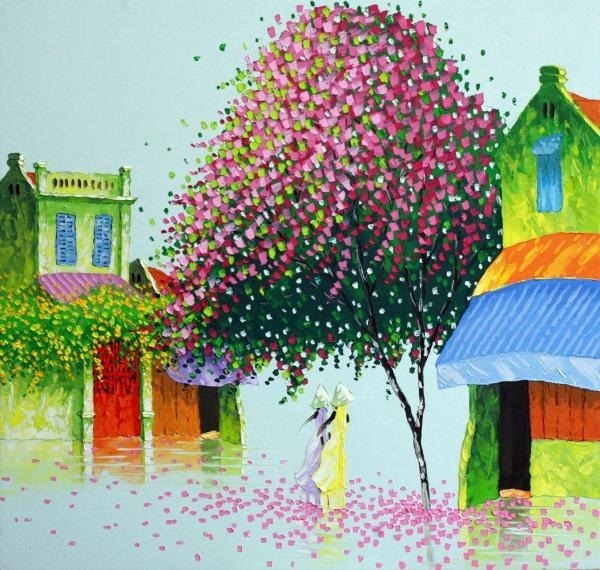 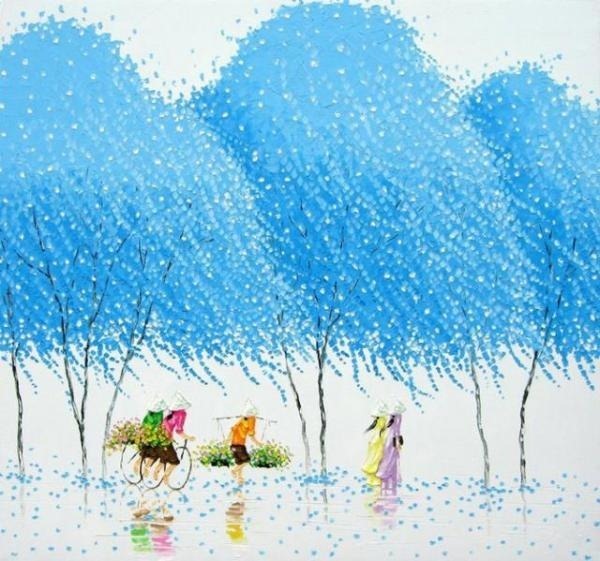 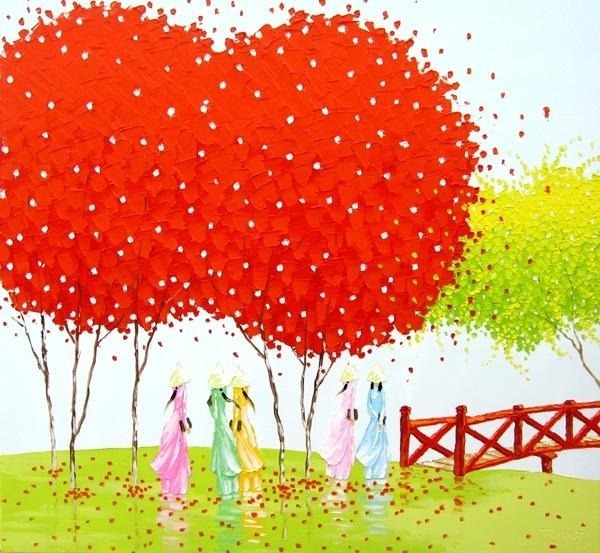 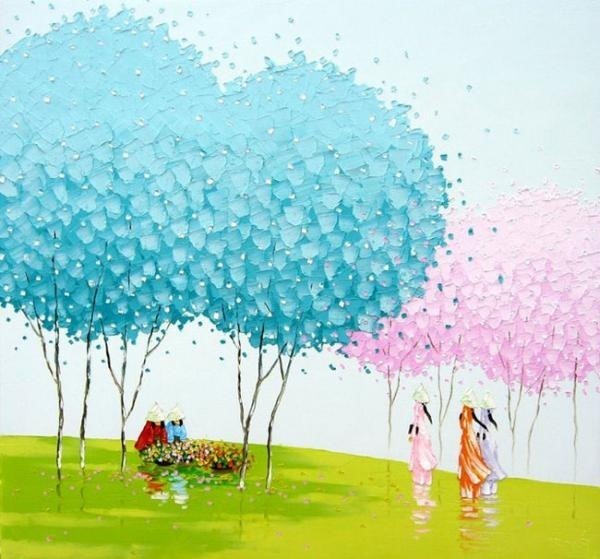 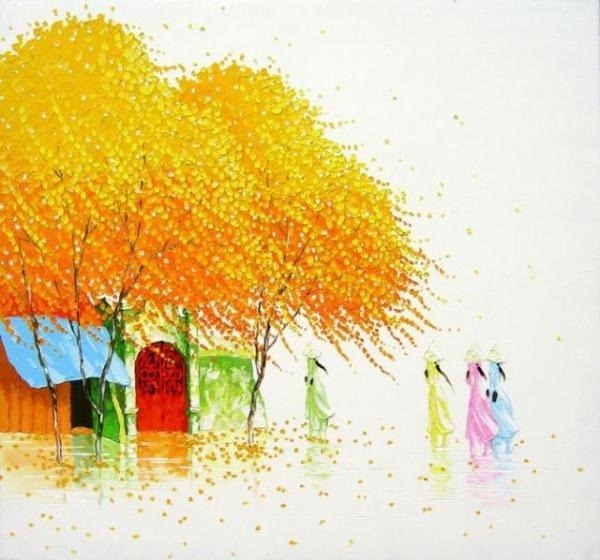 Her paintings depict her passion to showcase the radiance and freshness of the landscapes in Vietnam. 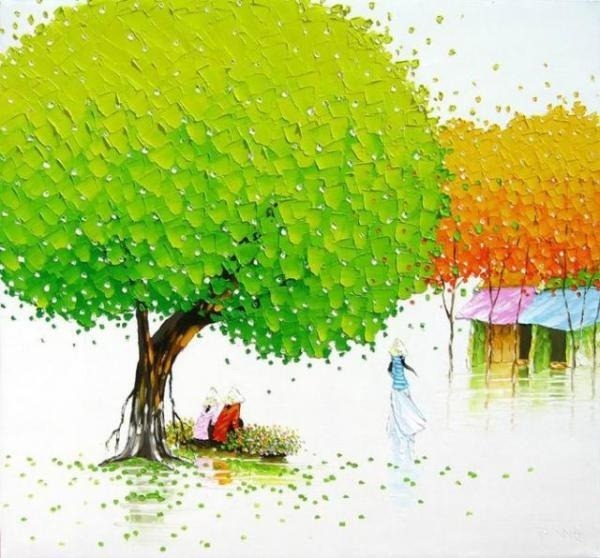 For every stroke of brush reflects her burning desire to bring out a world of complications to simple living and a deep appreciation of natures blessing and beauty.